Just a handful of hardy apple varieties friendly to modern farming and grocery practices now dominate the industry. But there have been tens of thousands of varieties grown in North America throughout history, and now there are apple sleuths dedicated to tracking down lost types. Often, he said, library archives or county records show what was grown and available, which helps him identify old trees. A woman recently sent him a catalog from 1912 she had found in her attic. It listed more than 140 apple varieties then available in Washington. Documents from county fairs — what apples were offered for judging and won the blue ribbon — have provided another critical piece of evidence. 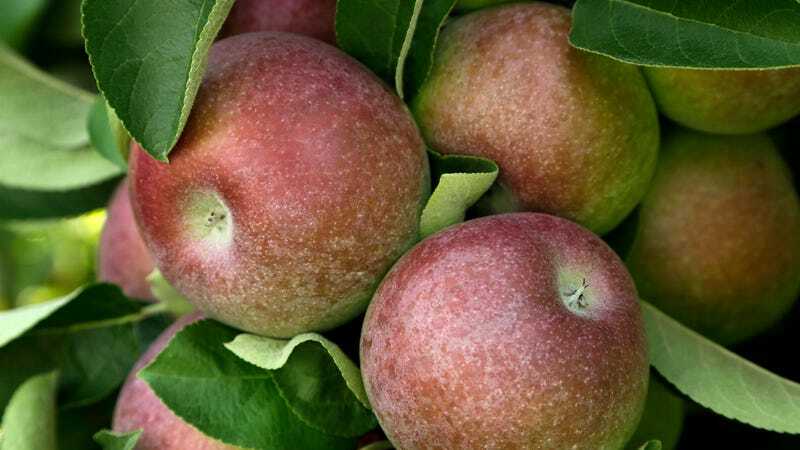 Most apple varieties, produced by chance intermingling of pollen from neighboring trees on family farms, cannot be definitively identified by DNA, so the history is important. Consider, for example, the story of Robert Burns. He was a young farmer who came to southeast Washington State in 1888, according to the county records Mr. Benscoter found. Burns was in his early 20s, and he first tried wheat, but the torrential rains of 1893 destroyed the crops. He then turned his hand to growing fruit but, in his inexperience, planted mostly apple varieties that ripen in summer and fall. It turned out to be a disastrous choice. By the mid-1890s, the railroads were changing everything, and winter apples had seized the market because they could better withstand shipment to markets back East. The dream of a Burns orchard stumbled and fell, and by 1899 he was bankrupt. But Burns left behind a Dickinson and a Nero apple tree, living links with the past which Benscoter eventually tracked down. Read about it in full here, preferably while eating a nice apple galette or something.